According to the Washington Post and the data pulled from the 'Guns Are Cool' Reddit mass shooting tracker, there have been 355 mass shootings in 2015. These are shootings that involve four or more victims, including the shooter. Three years ago this month 20 elementary school children were gunned down in their classroom along with 6 teachers that tried to save them. Twenty children’s lives were cut short—because in America it seems that we value the hobbies of a few over the lives of many. In what logical world should it be allowed that your hobby afford you the ability to empty magazine after magazine of bullets into a movie theater, church, school, mall, office building, college campus without even having to take your hand of the trigger. Within seconds, a person’s hobby has allowed them to terrorize entire communities because the 2nd amendment said they could—it was their right. What about the rights of the rest of us to tend to our daily lives without the threat of domestic terrorism and mass violence? What about our constitutional right to happiness and justice—does the 2nd amendment get to trump all the rest? How many more innocent lives will be taken while we continue to allow the NRA and conservatives to “excuse away” with talks about “ISIS” and foreign terror? While the links to foreign terror in this latest attack in San Bernardino are under investigation, what was their excuse for the other 354 mass shootings? The Daily News is taking a stand. This week they have run not one but two front page stories that have the nation talking. Directly after the shootings at both Planned Parenthood and now San Bernardino conservative politicians have come out in mass asking everyone to “pray”. While prayer, for those that believe, is important so is actual policy and action. We elected politicians to create actually policy not just sit and pray the problem away. We can actually END gun violence and if prayer were the way this wouldn’t be our 355th mass shooting this year. 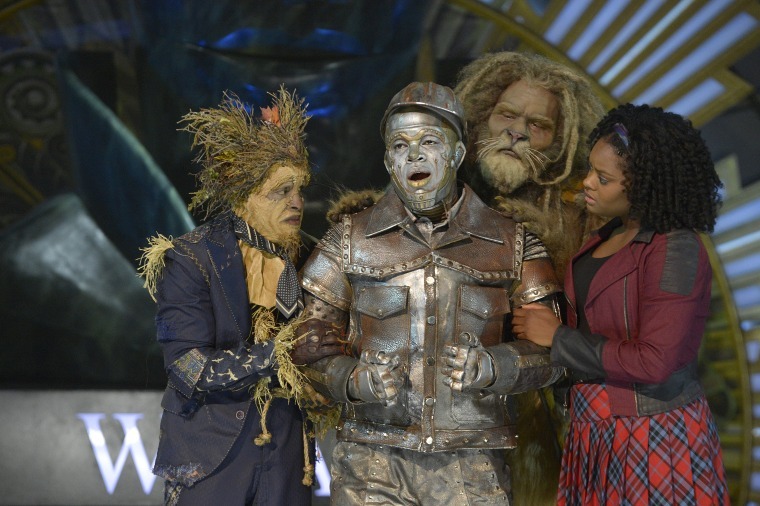 Trend of the Week: #TheWiz. This week NBC aired The Wiz Live with an all-star cast of black talent including Ne-Yo, Queen Latifah, Mary J. Blige, Common just to name a few. While most watched with extreme joy that brought them back to their childhood, to the film version, helmed by Diana Ross and Michael Jackson, others didn’t quite understand why their needed to be an all black cast. If only the scarecrow wasn’t the only person looking for a brain. Cant sleep. #TheWiz was all that. So grateful to all u artists & artisans who did the damn thing! And @davidalangrier well, u know I love u.
I heard #BlackTwitter held it TF down for #TheWiz LIVE! Heard y'all assembled from "all corners" for this event special. Dig that! Get your cards ready folks there is a new game in town and MTV’s Franchesca “Chescaleigh” Ramsey teaches us all how to play. Over 100 black pastors met with Republican presidential candidate Donald Trump. The meeting lasted for over two hours but when confronted about what substance came out of the meeting all anyone could muster was that it was “excellent”. 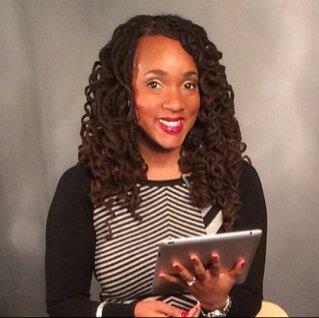 Well, NewsOne Now host Roland Martin who is known for not mincing words took one of the pastors to task. On Tuesday the embattled Chicago mayor Rahm Emanuel fired the police superintendent Garry McCarthy after the videotape of Laquan McDonald was released and sparked outrage. The video revealed that the police department covered up the killing and hid evidence. There are now calls for the mayor to resign after this in a line of other incidents that have seen violence escalate in the city nicknamed Chi-raq, for it’s non stop violence including the most recent execution of a 9-year old boy.